Glenda Reyes – Joyful Development Inc. Her name is Glenda Reyes. She contracted a business loan from Joyful Development in June 2017 for her already existing business which is the buy and resell of onions. 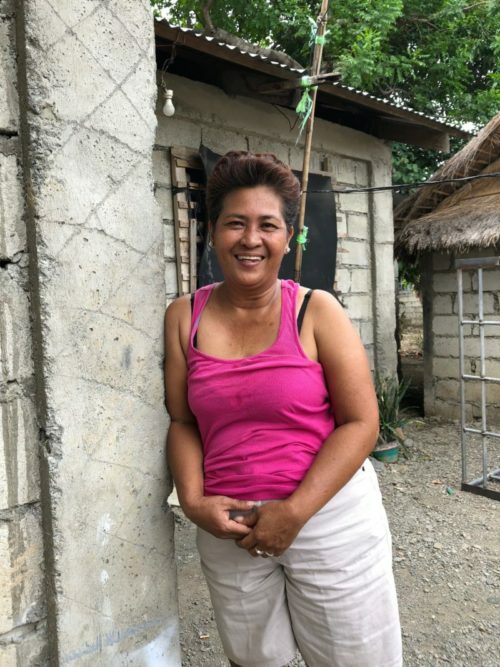 She renewed her loan after one cycle (6 months), and her current loan amounts to 10,000PHP. She testifies that the loan given by Joyful is hugely helpful.